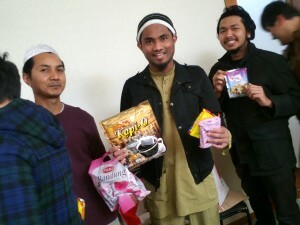 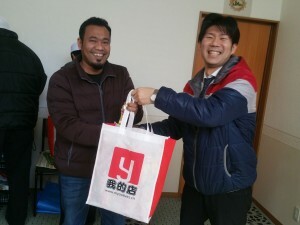 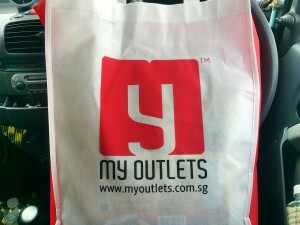 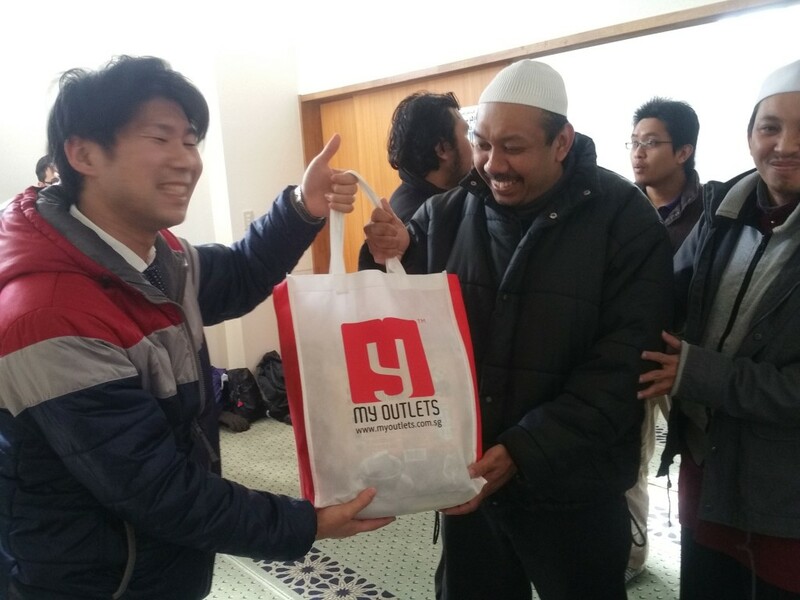 Today, we visited tokushima mosque and brought over some halal foods from myoutlet. 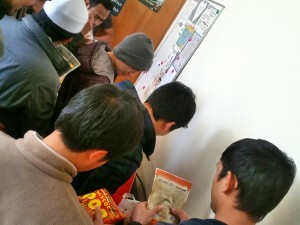 Everyone was happy to taste and receive the foods. 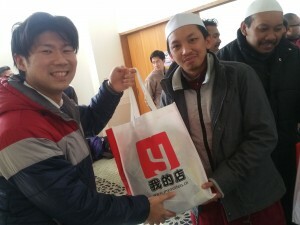 Neox are working hard to provide and promote halal products!